If your doors are stuck and don’t seem to want to open, Don’t worry call The Sliding Door Experts and one of our qualified technicians will be on there way. With Our Sliding Glass Door Roller Repair in Kendall, you can rest assured that your sliding glass doors will be left working like new. We have serviced many homes in South Florida, with over 5000 sliding doors repairs done. Due to the weather many sliding door rollers rust and deteriorate, causing your doors to give you a hard time to open. With over 15 Years of Experience we strive to provide our customers the best Sliding Glass Door Roller Repair in Kendall. With the highest quality of hardware for your sliding doors, making your doors work like new again. We offer a wide variety of Rollers, to fit many different Sliding Door models. No matter how old your doors might be, Our team of experts will work restlessly to have your doors rolling like new again. Call Us Today to schedule your Free Estimate and have your doors inspected by one of our experts. 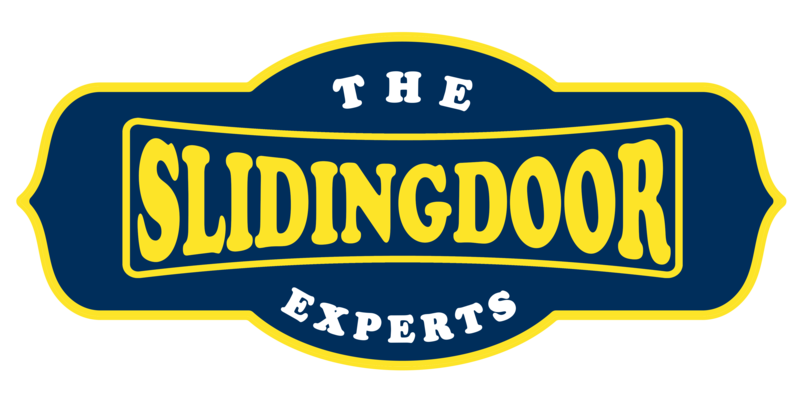 If your track is damaged or bumpy from old rollers dragging on it, Then you should call The Sliding Door Experts to have your track repaired. When your sliding doors don’t want to lock properly it’s due to faulty locking systems, at The Sliding Door Experts we are ready to service your doors with new locks. If your sliding doors are stuck, we can help you get your sliding doors rolling again. Our team of experts have extended experience with sliding door maintenance and repairs. Our services consist of Roller Repair & Replacement, Track Repair & Replacement, Locks Replacement, Handle Replacement, Sliding Door Alignment & Adjustment, Double-Bolt Locks, and much more. We love what we do and we make sure we do it good, your sliding doors will be working like new, no excuses! Call Us Today for all your Sliding Glass Door Repair Services, we can have a technician ready to have your doors rolling again within an hour!